In a news story first reported by GamePitt, it’s been observed that the Spyro Reignited Trilogy doesn’t feature subtitles for the game’s pre-rendered cutscenes. While there are still subtitles in-game, the omission of cutscene subtitles is a surprising one in this day and age. It may not seem like something that’s not easily missed, but it’s 2018 and video game accessibility is a big deal. Major companies have been creating controllers and other ways to help players with handicaps. Even if you can hear perfectly fine, subtitles are nice if you like to read along to what characters are saying or have to lower the volume for some reason. When a major game that’s accessible to children releases without subtitles, it’s a bit eyebrow-raising. When Toys For Bob set out to make an awesome game collection, there were certain decisions that needed to be made throughout the process. 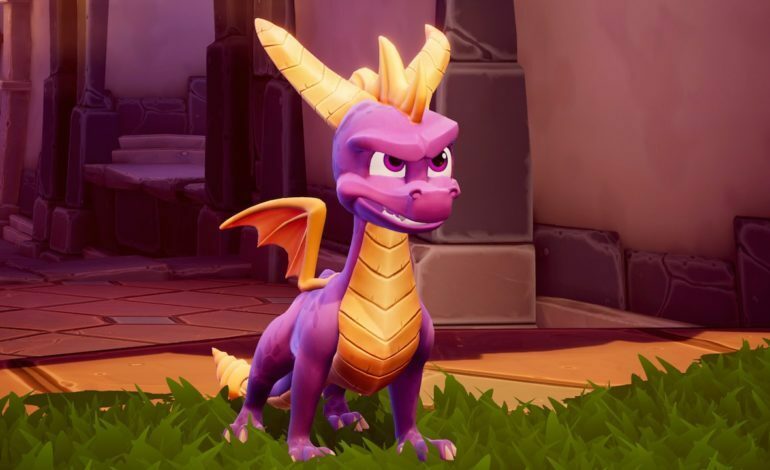 The team remained committed to keep the integrity and legacy of Spyro that fans remembered intact. The game was built from the ground up using a new engine for the team (Unreal 4), and was localized in languages that had not previously been attempted by the studio. This isn’t the first time Activision hasn’t added subtitles to a remake. Crash Bandicoot N-Sane Trilogy, released last year, didn’t have subtitles for gameplay or cutscenes either. It sounds like Activision may be working on adding subtitles in the future, but the damage caused by Activision’s decision to not have cutscene subtitles has already been done.